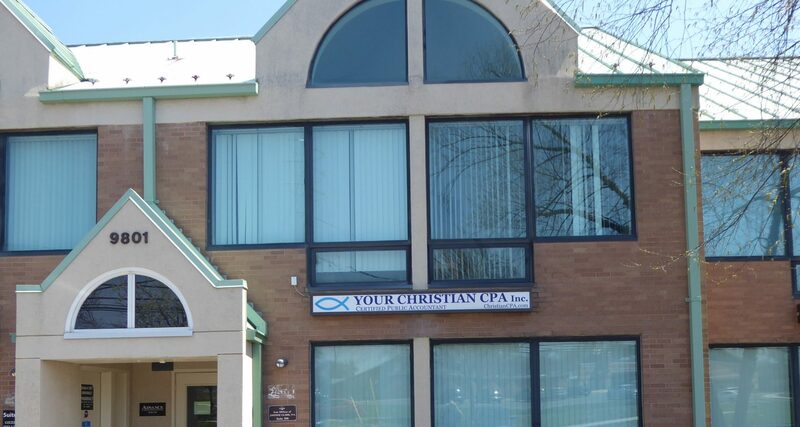 Accounting & Bookkeeping – Your Christian CPA, Inc.
At Your Christian CPA, an Accounting & Tax firm, we want your business to thrive. Running a business is a lot of work requiring a business owner to wear many hats in order to get the job done. Having correct books and knowing the financials of your company on a regular business can help you succeed. We aim to help you succeed by providing getting your books in order and then providing financial statements on an ongoing basis. With this knowledge you can run your business, have accurate accounting records, and not have to hire an employee. We’ll give you daily access to our accounting services and provide extra help as needed so you can operate your business smoother. We perform accounting/booking services and quarterly or monthly financial statement preparation services for all business entities, not-for-profit entities and churches. Schedule an appointment and let us help get your books in order and under control.